Discover the marvels of one of the most stunning natural parks of Andalusia at the Ciudad de Cazorla Hotel, our hotel in Cazorla's centre. 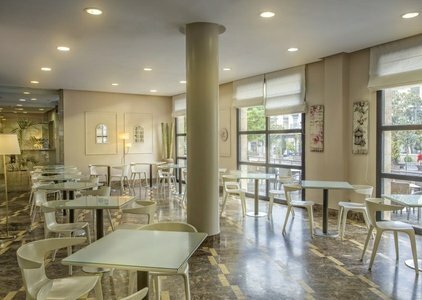 It is a comfortable accommodation with pleasant amenities for a trip of nature, relax and culture in the heart of Jaen. 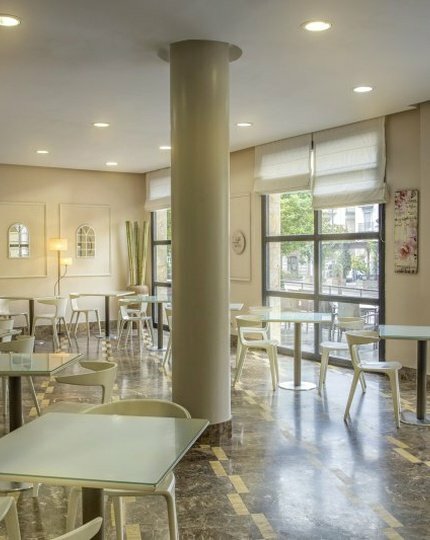 The Ciudad de Cazorla Hotel, located at the entrance of Cazorla's natural park, is a sustainable hotel with endless environmental certifications. It is an accommodation of Andalusian inspiration with rooms for families, couples and outdoor sport lovers. 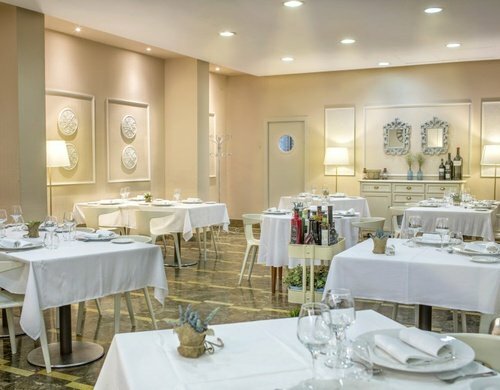 It offers free Wi-Fi, beauty salon and an excellent gastronomic service for you to savour the essence of Andalusia. Enjoy the pleasures of life and forget about daily stress and routines. Book your hotel near Cazorla's Natural Park, Jaen, at the lowest price. Exclusively on the official website of the Ciudad de Cazorla Hotel.